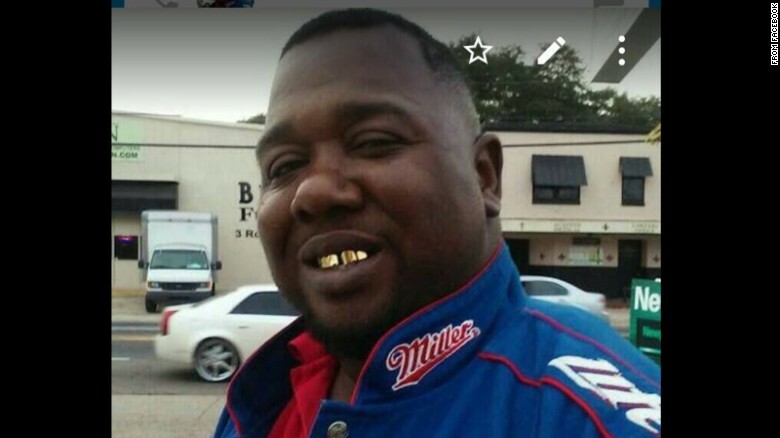 Alton Sterling, in an undated photo posted to social media. Yesterday, as I was trying to synthesize my thoughts for this post, I re-read Mari Matsuda’s excellent essay “We Will Not Be Used.” In it, Matsuda suggests that Asian Americans are in danger of becoming America’s racial bourgeoisie — its Whiteness wannabes, pigeonholed by racism and classism into the racial middle class where we exist only to wedge apart those who “have” and those who “have not”. Twenty years after Matsuda delivered the fundraising speech that would become this landmark essay, the racial landscape has not changed for Asian Americans. As a community, we still have not committed to a choice. Many are still caught up in the misguided belief that Asian Americans can find social justice by working to sand down the edges of racism in a White supremacist state. Meanwhile, those of us who refuse to play the role of the racial bourgeois are labeled “the enemy”. The Asian American community needs to have a frank conversation about the anti-blackness in our midst. And, indeed, we have a problem: our community is rank with the stench of internalized disdain for Black lives. Some Asian Americans openly believe that the fight for Black lives is antithetical to the fight for Asian American rights. They blame Black male victims of police violence for their own murder. They make the killing of an unarmed Black man all about sympathy for the Chinese American police officer who pulled the trigger. In so doing, they reinforce their belief that Black lives don’t matter to them; or, at least, don’t matter as much to them as Chinese American lives. These Asian Americans have made their choice. They have chosen the racial middle, on the misguided assumption that time spent there will make space in the racial upper-class one day accessible, and generally worth having. I, like many others, have chosen differently. We believe that a racial upper class built upon the backs of the oppressed is both immoral and worthless. We believe that the fight for racial justice — for Asian Americans and for all people of colour — demands that we fight also for the preservation of Black lives against state-sanctioned violence. We believe that a system that does not value Black lives cannot ever truly value Asian lives either. We reject America’s racial hierarchy, even if our current system occasionally offers some among us limited — and easily revoked — advantages. We refuse to abandon our Black and Brown allies and brethren to socioeconomic and physical destruction just to preserve our own marginal skin privilege. Police violence against Asian American and Pacific Islander bodies occurs, particularly in Minnesota where police took Philando Castile’s life earlier this week. But, it does not occur equally for all Asian Americans, and it does not occur to the same extent as it does for non-Asian American Black folk. Southeast Asian Americans, Pacific Islanders, and Arab Americans were two to three times more likely to die at the hands of police in 2015 than East Asian Americans, according to my back-of-the-envelope calculations using the The Counted database; all of these numbers are still dwarfed by the rate at which Black people are routinely killed by police. As we talk about police violence, we must acknowledge all of these facts. Our system is built upon a foundation of anti-Black racism. The racial hierarchy that enabled Chinese Exclusion, Japanese American incarceration, and the profiling of East Asian American scientists did so because it is built upon the broader logic of non-White dehumanization. We cannot cherry-pick from such a system the selective humanization of only certain people of colour while we preserve its crimes against other people of colour. Yet, rather than to work together to dismantle that system, we are taught to embrace the work of adding cement between the bricks of that racist foundation. Some among us would do that work gladly. We reinforce our own oppression by justifying the oppression of others. We are rendered blind to the connections between racism (against Asians) and racism (against non-Asians). We are allowed to forget that silence in the face of murder is complicity. Asian Americans are part of this fight, whether we are explicitly mentioned — as with Peter Liang or due to early rumours that Philando Castile’s killer was Chinese — or not. Black lives must matter to us every day of every week. To those who rallied to free Peter Liang on the grounds that you were moved to fight for “two victims” in “one tragedy”: Where were you when Freddie Grey’s killers went free? 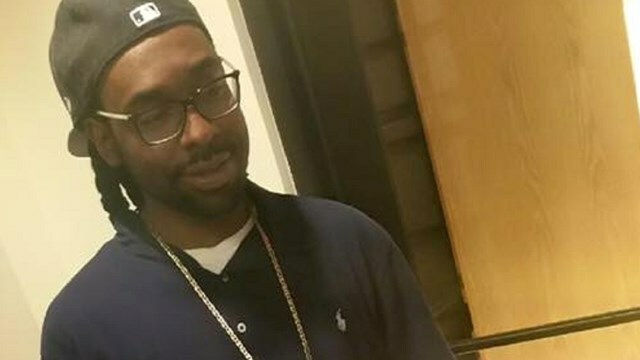 Where are you now in the fight for justice for Alton Sterling and Philando Castile and all the other Black men and women whose name have become hashtags? If you are the sort of person who only shows up to defend Asian American lives in the Black Lives Matter fight, then Black lives do not matter to you. Twenty years ago, Mari Matsuda sang a song of hope that Asian Americans will not be used to reinforce a racial hierarchy that oppresses Black and Brown people. This week, I ask that you join this chorus, and that we collectively raise our voices even louder in song. We will not be used to rationalize this nation’s war against Black lives. I am unashamed to be an #API4BlackLives, and I choose to fight to ensure that #BlackLivesMatter. I’m not here for any Asian American who chooses differently. On July 11, AAPI civil rights organizations are hosting a call for solidarity with Black Lives Matter. RSVP for the call here.